You want to create a website at your image? Awesome! WebSelf offers hundreds of templates designed by our graphists to help you create a beautiful website for free. Recently, we added over a dozen. From the vegetarian restaurant to the barber shop, discover some of our favorites! Do you own a salon specializing in cutting, dressing, grooming, styling and shaving men's and boys' hair? 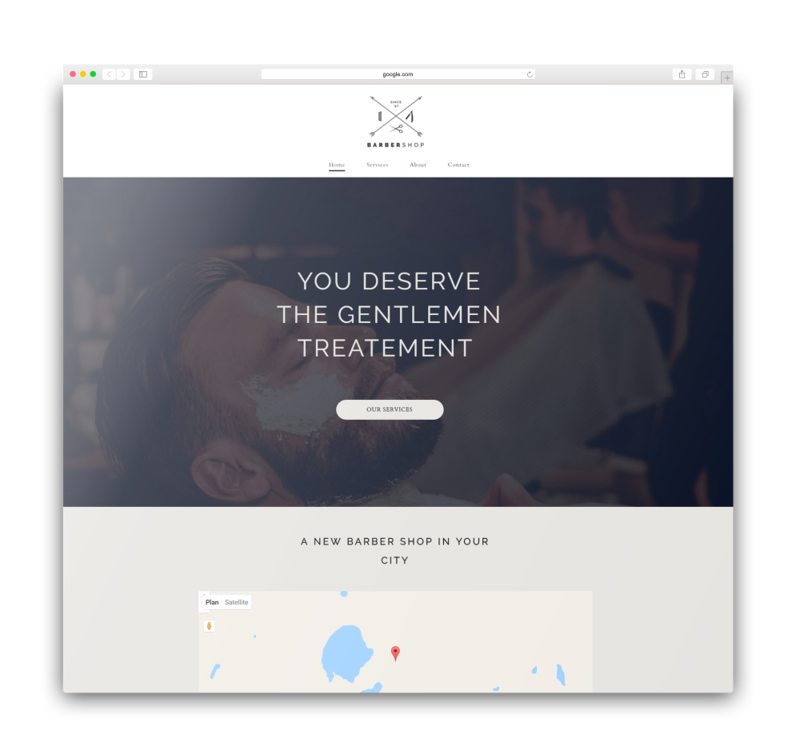 Success is at your fingertips (or scissors) with this stylish barber template. Remember that your website is a direct representation of your business: professionalism is a must! Fashion isn’t just for women and that is exactly why we created this blogger template custom made for men’s fashion enthusiasts! You will be able to keep your readers aware of new trends or fads and they will enjoy it without a doubt. 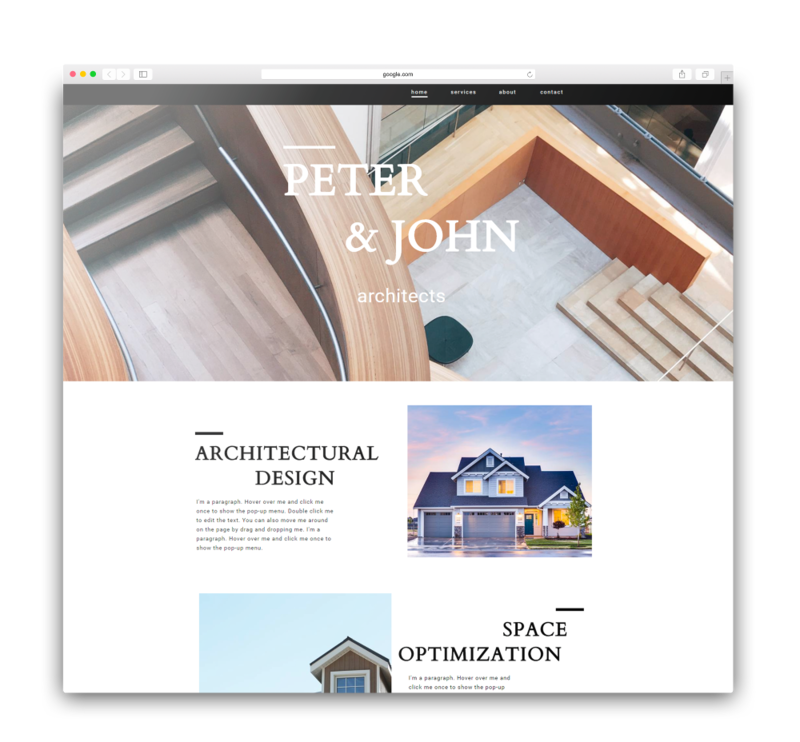 Do you offer architectural services to individuals and entrepreneurs? This design allows you to showcase your various construction projects. Don’t forget that your website is a reflection of your professionalism! Your favorite recipes at affordable prices! 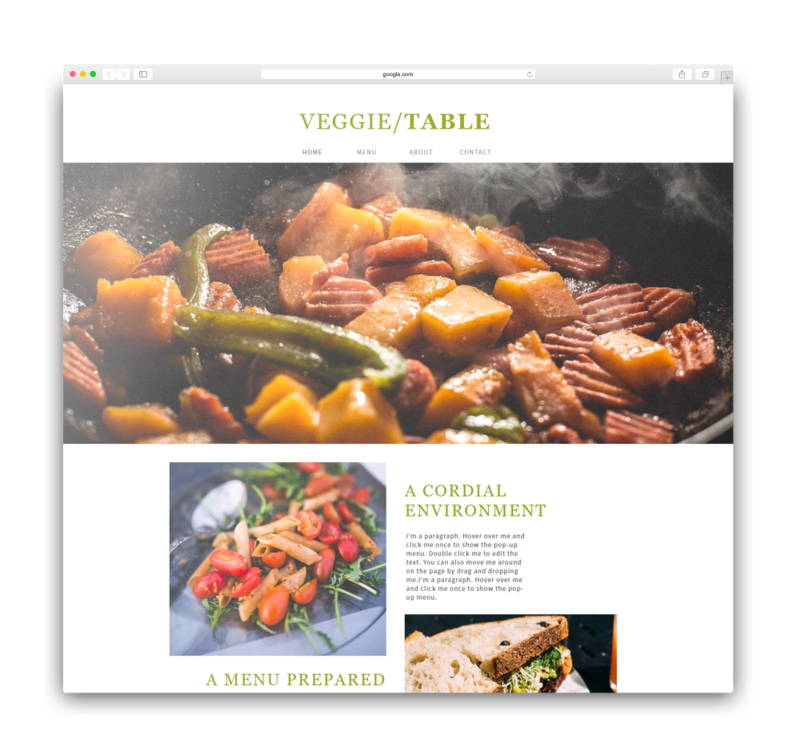 The vegetable lovers of this world will be delighted to discover your new restaurant (and your beautiful website) with this restaurant template. Take advantage of this online presence to display your menu, your pictures, and don’t forget your business hours! Your reservation list will be full in no time. Do you own a vineyard? 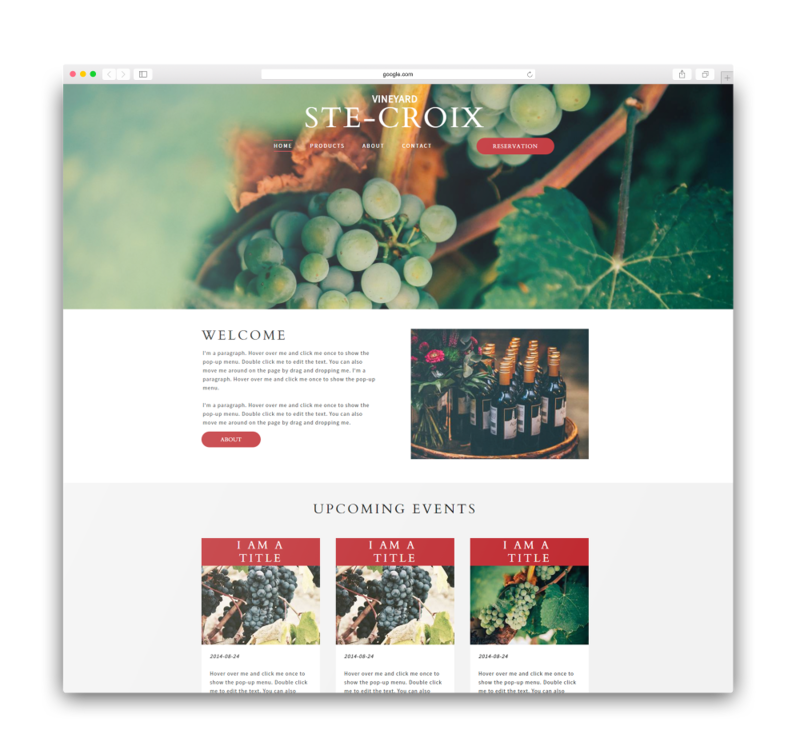 This templates will allow you to display your activities, your different varieties of grapes as well as post breathtaking photos! Are you a wine enthusiast? Use this design to share your favorite bottles with your visitors. Red or white? Are you raising funds for an organization, for a mission trip or for a cause that is close to your heart? 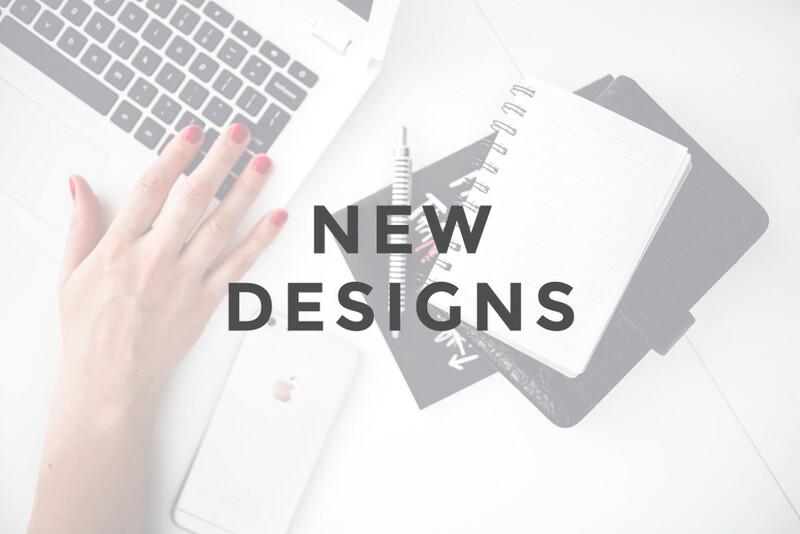 Use this design to maximize your online presence. In addition, you can collect donations directly from your website! You idea deserves a great website! Start today!